Yes, starting next Friday, our new Sci-Friday feature will be Frank Godwin's Connie! We will be printing her 1936-37 sci-fi adventure wherein a time machine sends her one thousand years into the future, where she finds amazing technology, space travel, bug-eyed monsters and danger around every turn. I'm thrilled to be able to run this rare Connie sequence, and offer a whopping big THANK YOU to Cole Johnson, who provided these scans from his collection. One caveat is that Cole is lacking tearsheets for some dates, and we are obliged to use images copied from microfilm. If anyone can supply good high resolution scans of 8/2/36, 8/9/36, 8/16/36, 8/30/36, 9/13/36 or 11/29/36 tearsheets we would be very thankful. Also, most of Cole's 1936 tearsheets are mono-color. Frankly I think that allows Godwin's art to shine all the brighter for not being buried under a lot of color, but if you have full color 1936 color tearsheets, and volunteer to provide scans, we'd be delighted to run them, and of course we will be delighted to give you full credit. I think Dr.Chrono said it best for all of us "!" Thanks guys-- TGIF-- Thank Godwin it's Friday!!!! Very exciting. Thanks so much to you & Cole! I have two color fulls (August 23 and September 20, 1936) but I've never had the opportunity to read the whole sequence! I don't have a large enough scanner to share images, but I can tell you, they are beautiful in full color! I'll definitely be following your Friday posts. 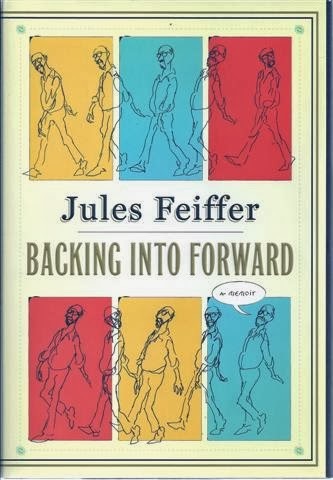 I have to admit that Feiffer's memoir sat on my 'to be read' shelf for a long while. Two reasons -- first, the book is rather lengthy, and second, I didn't know that Feiffer's story would hold my interest. Because Feiffer's cartoons primarily appeared in the Village Voice, my only encounters with him came through reprint books. 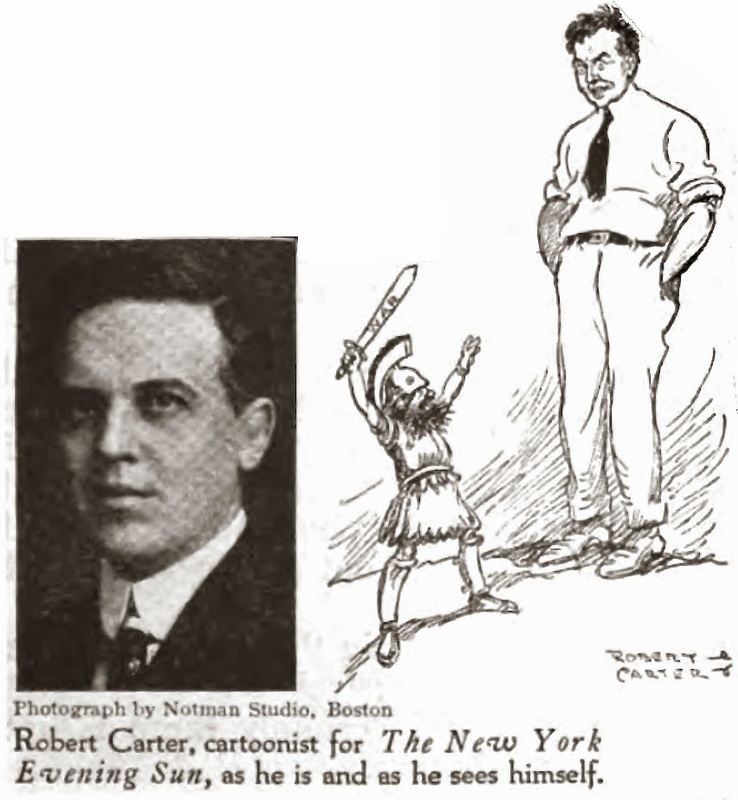 Although very much impressed with his poignant strips that dredge all the dark places of the human psyche, I found reading the books to make his cartoons seem quite repetitive ("oh great, another dancer..."). I know had I seen the cartoons at the real-time schedule of once per week I would have been a huge fan. But I didn't have access in that mode, and I've never been one to strictly mete out the reading of a book. So though in theory I know Feiffer is one hell of a cartoonist (and many other things -- screenwriter, novelist, playwright, etc.) I felt a bit standoffish towards reading his biography. Once I finally jumped in, it seemed almost as if Feiffer knew that I would be his audience. The early chapters, covering his childhood, are uproariously funny and heart-rendingly touching, where most memoirs have us wondering when the author will jump ahead to the meat. Feiffer makes his readers fall in love with him right from the start, no matter what baggage you carried into the book. From there we go onto his teenage years, and becoming a cartoonist. Here he is self-effacing, droll, instructive, and, of course, talks about my favorite subject. The love deepens. 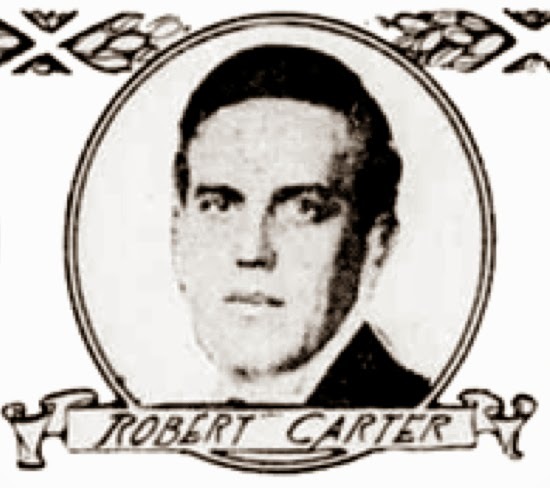 From there we go on to his rich middle and later years, in which he was politically active and started branching off into his other careers. Now that he had me in the palm of his hand, he feeds me the stuff I thought I didn't care about. What's it like to rewrite a play over and over in Boston? I didn't think I cared. But Feiffer had me. Heck, he even had me talking about his kids and Martha's Vineyard and all sorts of other stuff that should have had me start riffling pages. Buy it. Even if you're not a huge Feiffer fan, you might well be by the time you finish the book. Have you ever read his plays? He is unjustly forgotten as a playwrite. His Little Murders could be staged today. I read one of his novels (Ackroyd) and wasn't crazy about it; but I might have been too young -- think I read it in my early teens. Unfortunately haven't seen his plays. 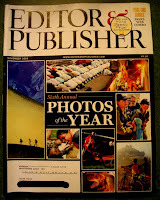 Following is a list of newspaper features, all discussed in the pages of Editor & Publisher in the period 1997-2009, for which I can find no direct proof that they ran in any newspaper. The idea of the mystery strip posts here on Stripper's Guide is that if you see something you recognize, and you can supply proof that it ran in a newspaper, you receive not only my undying gratitude (value: priceless) but also a goodie box of comic strip-related stuff -- tearsheets, books, memorabilia, maybe even some original art (value: sky's the limit!). Due to time constraints I have not attempted to contact the creators referenced. An important reminder for those who don't have great reading comprehension skills: this list is of features that possibly, even likely, never ran in a newspaper. Please please PLEASE don't write on your website or article or book that Allan Holtz claims thus-and-such was a real feature that ran somewhere. I'm doing the OPPOSITE. Capisce? 4/12/1997 -- Oliver Gaspirtz is offering a weekly panel titled Police Blotter. The panels originally started being produced as a series for law enforcement publications. 5/3/1997 -- Jay Schiller and Greg Cravens offer a self-syndicated panel cartoon titled Juxtapose. 7/12/1997 -- Casey Shaw's comic Roswell appears on the web, but also is claimed to be in the Roswell Daily Record. 8/30/1997 -- A weekly Slanted Lens 'photocomic' is offered to newspapers. The website for the feature has long since morphed into a general photography site. 9/6/1997 -- Freelance cartoonist Ross Bunch introduces a self-syndicated strip, Sweat Sox. The strip about a minor league baseball team was customizable -- they would play actual teams in the client newspaper's area. 9/13/1997 -- Sirg's Comic Corner by Richard Sirgiovanni is being self-syndicated. The creator claimed that the feature was already running in "a number of community weeklies." 12/20/1997 -- New England Features Syndicate announces the availability of three comic strips -- Cotton Candy, Rugby, and Prince Lightning, all apparently produced by syndicate president Chester Buckley. According to this site Cotton Candy apparently did run in the Portland Press-Herald. 1/17/1998 -- Jerry Buckley, artist for Express Newspapers of Bucks County Pennsylvania and Mail newspapers of Burlington County New Jersey, is self-syndicating a weekly panel titled Wendel. 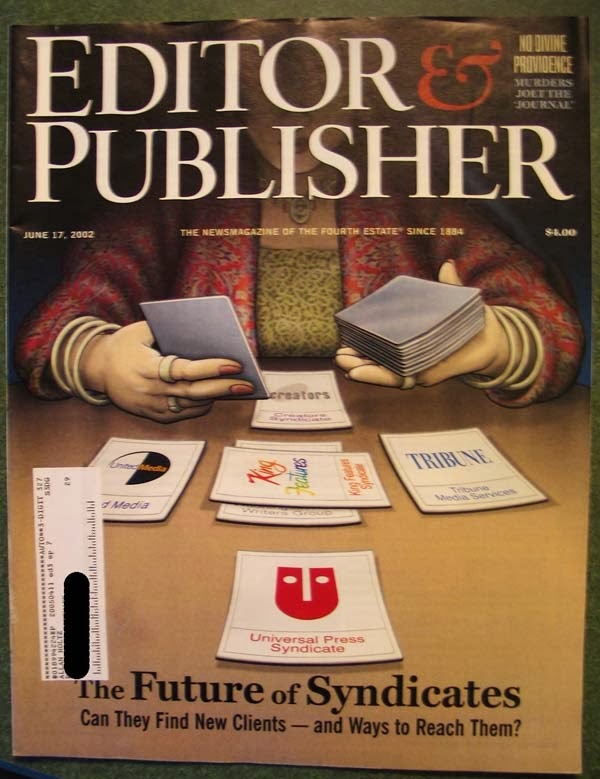 5/8/1999 -- The Washington Post Writers Group unveiled 12:01 by Thomas Boldt. WPWG seems to generally have a golden touch with features, but this one apparently disappeared without a trace. 5/22/1999 -- New syndicate Paradigm-TSA announces their strips. I know that ffarm.com ran, but has anyone seen Warp Wilson by Mel Casson and William F. Brown, Patent Nonsense by Roy Doty, or Greenhouse Effect by Jeff Barfoot? 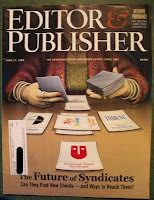 6/19/1999, 10/8/2001 -- R.A. Sirgiovanni offers Urban Philosphy, to be available in either English or Spanish. Seems to be an article about the feature at this location but I can't get it to load. 7/17/1999 -- Peter Ramirez is trying to interest syndicates in his strip Raising Hector with little luck. I know he eventually self-syndicated to newspapers, but does anyone know when that began? 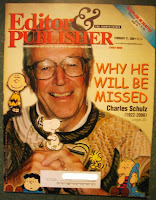 5/8/2000 -- Che Rippinger self-syndicates a panel titled Touche. Based on the website it seems like the feature was produced daily from 1999-2001. According to the promotional info, it may have been in the Denver Post. Anyone see it there or elsewhere? 5/8/2000 -- Bill Costello's Bizzy's Home Biz is being offered, self-syndicated via BBS (how many of you whippersnappers even know what that is!). 7/24/2000 -- Australian star cartoonist Jim Russell produced a series of 26 cartoons about the Olympics -- titled Olympic Circles -- for worldwide distribution. Did any US newspapers run them? 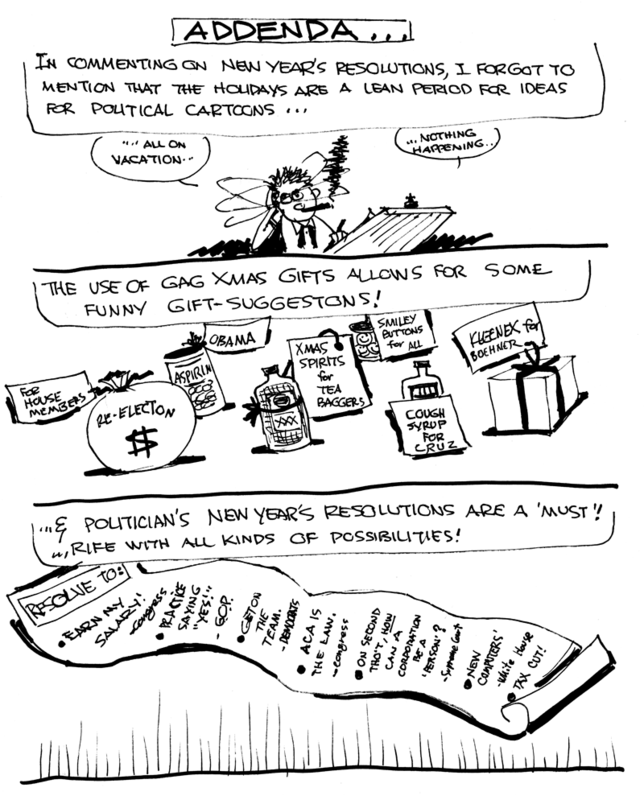 11/6/2000 -- Apparently Long Island's Newsday was running a three-times-a-week comic strip called Chip Tracer on their 'Student Briefing Page'. The educational stories were then periodically collected into comic books published by the Newseum. I find quite a few mentions of this comic around the web, but nothing that indicates running dates in Newsday. 12/18/2000 -- Yesterday's News by Bill Rielly is being offered in self-syndication. 12/18/2000 -- Gus Cooks by Ralph and Darrah Baden is being self-syndicated. 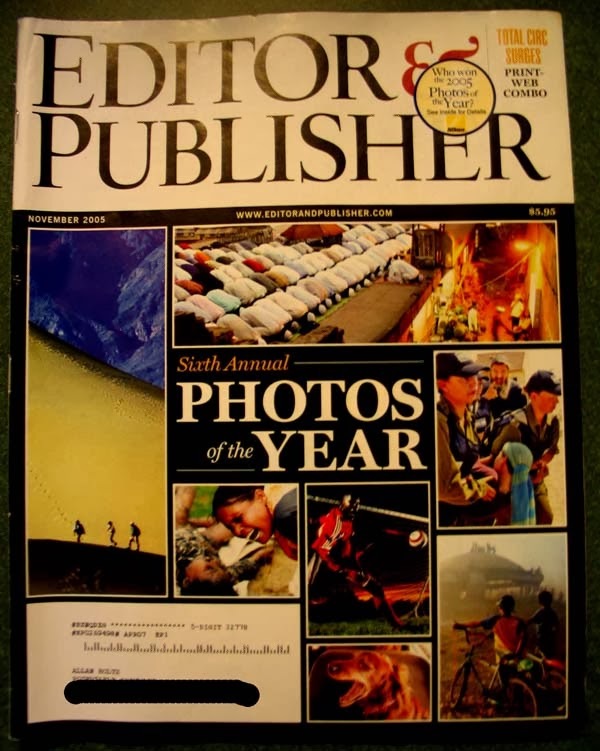 1/22/2001 -- Everybody's Business by Matt Tolbert and Ken Roberts celebrates their tenth anniversary in newspapers. But which newspapers? 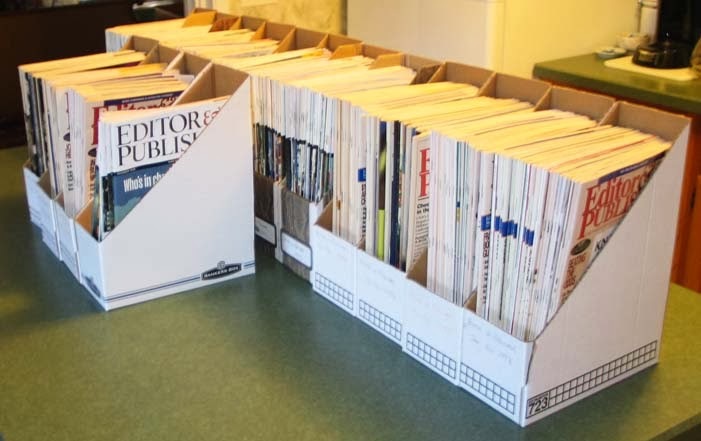 According to Matt Tolbert's website the feature ran in over 200 papers. So how have I managed to miss it? 8/6/2001 -- Mike Black is self-syndicating a panel titled Dark Humor. Only evidence I can find of it is an apparently ghost-drawn sample. 11/5/2001 -- At Large Features announces a new comic strip, Way Out West, by Robert Snyder and John Whelan. 11/19/2001 -- Another At Large Feature offering, Hair of the Dawg by Quinn Williams. The creator got his moment on TV, and Google seems to find him on several social networks, which I can't access. Did the strip ever succeed in finding newspaper clients? 11/26/2001 -- Richard Harris Jr., who apparently did a cartoon called CheapSeats for Newsday, evidenced by a reprint book, announces a new comic strip titled What the Black. Any evidence of either feature running in newspapers available? I ordered the CheapSeats book, just seems to be sports cartoons, not really getting a series vibe. 3/11/2002 -- Robert Berardi and Pedro Hernandez Jr. are offering a new comic strip, No Rodeo, to newspapers. Later developments were found on the web: this 2005 newspaper article makes no mention of it appearing in newspapers, and this newsgroup discussion from 2004 says the strip has been signed by Creators Syndicate to a 15-year (!?!?!) development deal after another development deal with United Media fell through. 5/20/2002 -- Everyday People is being offered for syndication by creator Cathy Thorne. The creator's website indicates that the weekly panel appears/appeared in two U.S. newspapers -- the Ventura County Star and the Richmond Times-Dispatch. Anyone seen it? 9/23/2002 -- Signe Wilkinson signs up with Washington Post Writers Group to distribute thrice weekly political comic strip Shrubbery. Supposedly began on 9/17/2002 in Wilkinson's home paper, the Philadelphia Daily News. One website shows strips as late as July 2003. Can anyone verify its regular appearance anywhere? July 2004 -- an advertisement for Brain Squirts, created and syndicated by Frank Cummings, appears. I found a few samples online. January 2005 -- an article about M.E. Russell's comic strip CulturePulp, which apparently ran every other Friday in the A&E section of the Portland Oregonian starting April 2004. The creator has an extensive website, but I can't get a handle on whether the strip actually ran in the newspaper or more often just on the paper's website. It also seems to have slowly ground to a halt, but the strips aren't dated so I can't tell when that might have happened. March 2006 -- John Kovalic is a fount of mystery strips in this article. He is offering his comic book series and online comic strip, Dork Tower, to newspapers. Did it ever get picked up? He's also developing a newspaper comic strip titled Newbies with Liz Rathke. How about that one? And for that matter, what about The Wild Life, which he says was syndicated in the 1980s by Chronicle Features. Kovalic's Wild Life supposedly ran in the Wisconsin State Journal during the time Kovalic was an editorial cartoonist there (circa mid/late 1990s). I have way too many dates for Raising Hector by Peter Ramirez. There's the 2006 date when it got on with TribMedia. Then I have it starting on January 3, 2000 - running in the Rocky Mountain News as a self-syndicated strip. But I also have it starting circa December 1995 as a self-syndicated strip titled "Raising Hec" (no paper associated with that date). A conversation at the time said that Thomas Boldt's 12:01 was running in the Boston Globe, and ran as a summer replacement for the Non Sequitur reruns of 1999 in the CinCinnati Post and the St. Louis Post-Dispatch. It was also claimed that Boldt called it quits (bolted) early in the run due to personal reasons. Thanks very much for throwing some good punches at this list. I did see a newsgroup note about 12:01 running as a temporary replacement in the Cincinnati Post. I'm still not absolutely decided on whether such trial appearances, which are typically a freebie from the syndicate, should be considered a 'real' appearance. It's tough. But I'll put the Boston Globe on my list to check. I was able to get the article about Sirgiovanni's "Urban Philosophy" to load -- strip off everything in the URL after the letters "pdf" and it should work. The article appears on page 8 of the link and claims that "Urban Philosophy and Faboo [its main character] have been featured on ABC's Eyewitness News and have appeared in The Newark Star Ledger, The Daily News and in various community newspapers. Mike Russell here. Yes, CulturePulp did in fact appear in print in The Oregonian's A&E section on occasion from 2004-12. I'll email you more details in a sec.